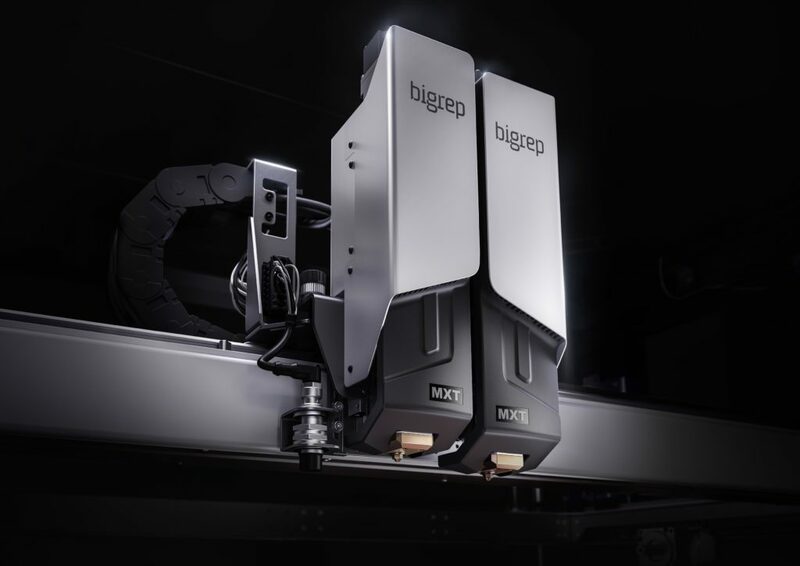 When it comes to printing big, the BigRep PRO will be the goto industrial solution. 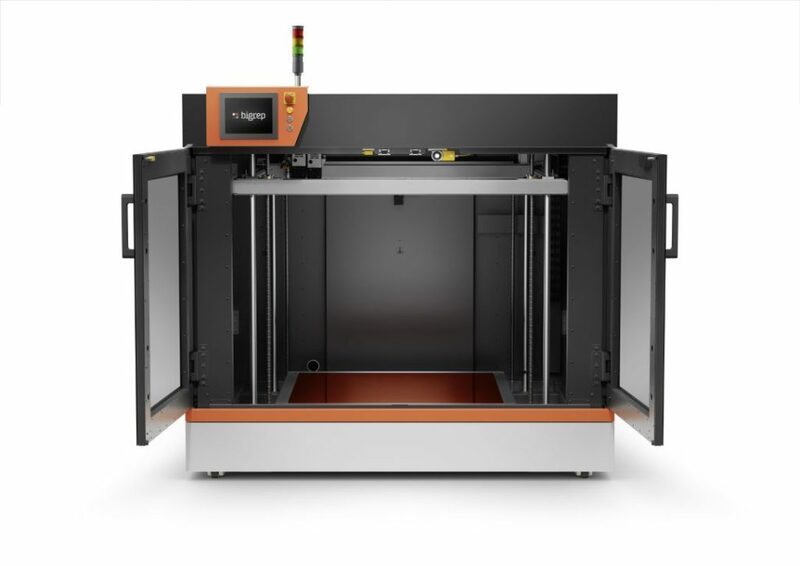 With a true build volume of 1m3 , The MXT tech, a fully heated enclosure, CNC grade automation and control and a filament conditioning station, 3D printing can take on a totally new dimension. 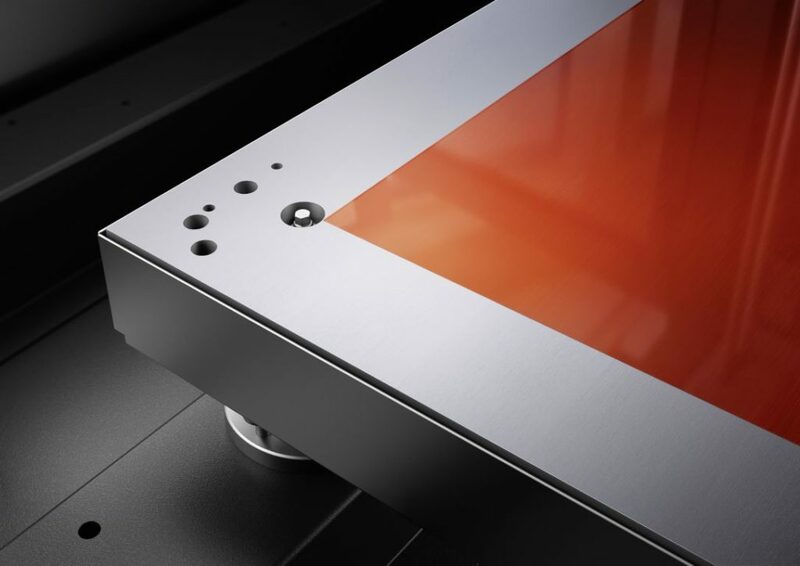 The BigRep PRO – Industrial Machine for Professional Prints! 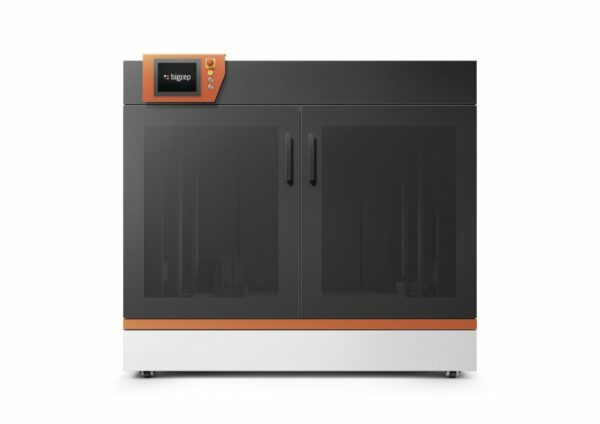 BigRep is changing the way industrial 3D printing will be done with the latest addition to its range of additive manufacturing solutions – the BigRep PRO. German-made for speed and precision, the PRO is a machine for industrial solutions. As with all BigRep products and services to date, Emvio Engineering will be you UK contact. Whether it’s functional prototypes, composite tooling or end-use products, the PRO delivers, with a range of new features, including a state-of-the-art Bosch CNC system, new Metering Extruder Technology (MXT), an enclosed build chamber and temperature-controlled filament chambers. The PRO has been inspired by the ONE and STUDIO 3D printers, winners of multiple awards including the German Brand Award 2018, the German Innovation Award 2018 and the German Design Award 2016. It has temperature sensors everywhere! This way the environment is controlled precisely and safely. This is of course important when printing with materials that need to be dry or print best in heated chambers. 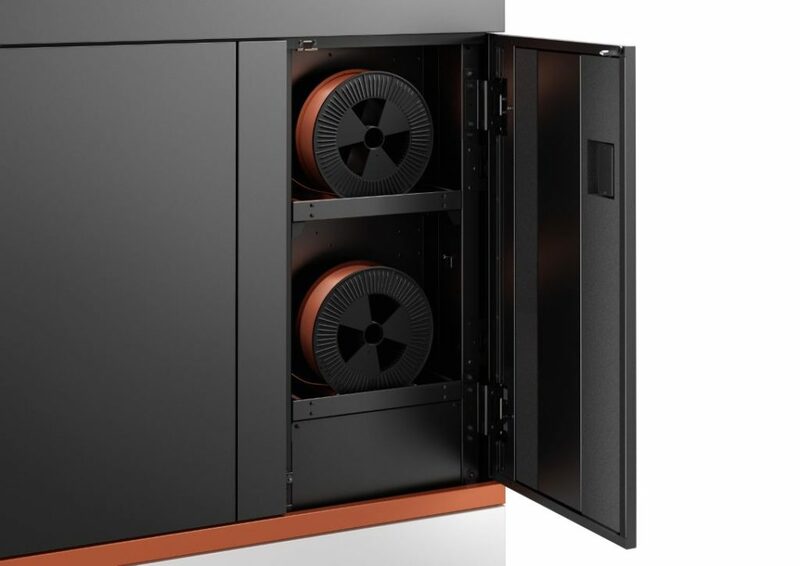 The new integral filament cabinet ensures that the filament does not get contaminated by dust and also works to condition those pesky hygroscopic materials like Polyamide, Polycarbonate, PLA and of course PVA. 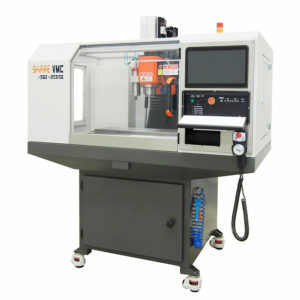 Coming from a CNC background we have been overjoyed to see machines starting to use PROPER kinematics. 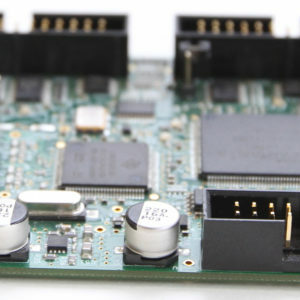 Not just mounting the rails against datum surfaces but also servo motors with backlashfree gearing, CNC controllers and industrial grade PLC units. Super excited to see the collaboration with Bosch Rexroth on this one. This really means that you have control of all aspects of the print, and makes the BigRep PRO future compatible with Industry 4.0 Installations. As for speed? Well yes it is a step change in how quickly a large machine like this can print. Not only in the Z direction but in the X-Y plane too! True to its name, BigRep makes machines for big prints, and the PRO is no exception. With a build envelope of one cubic meter, the machine is made for 3D printing of large-scale industrial objects, enabling countless application possibilities. 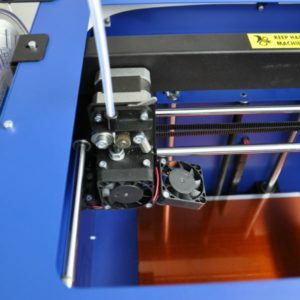 An Industrial Large Format 3DPrinter at a very good price! 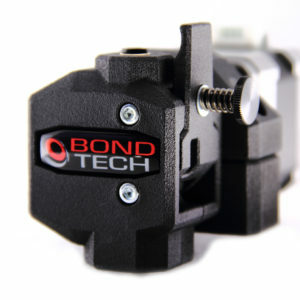 The heated print bed mounted with polyimide foil provides optimal adhesion in the printing process. 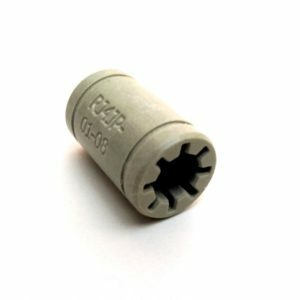 An integrated inductive sensor allows for semi-automatic levelling of the print bed. Makes life! With the BigRep Pro, BigRep is introducing a metering extruder technology (MXT) with exceptional speed and precision, which is one of the defining features of the PRO. 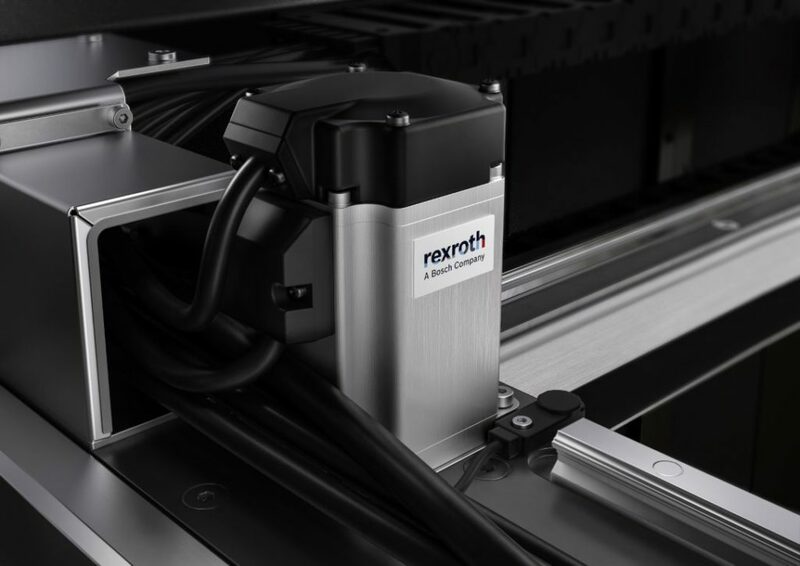 This state-of-the-art extruder allows for ultimate control on the materials deposition, allowing users to achieve the highest quality for every application. 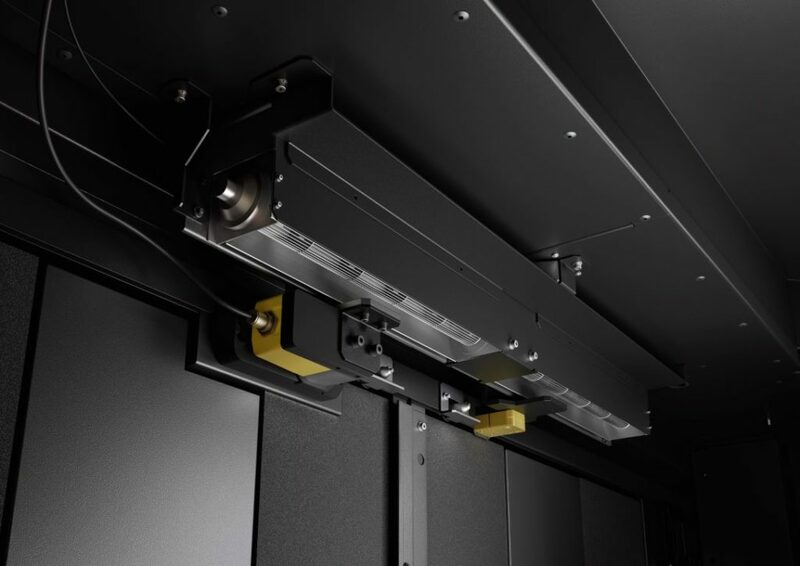 Interlocks on the doors also allow us to safely increase the max Bed temperature so engineering materials can be printed more reliably. This is a 2 can bundle. We are not allowed to send more than 2 at a time for safety. So you use 3DLac for PLA but are struggling with adhesion of ABS and other filaments to your build plate? The solution is DimaFix Spray! Dimafix is a specifically engineered adhesive for use with high temperature beds. Use at 80-90C for best results and then cool down below 60C to snap print of the bed. So you use 3DLac for PLA but are struggling with adhesion of ABS and other filaments to your build plate? The solution is DimaFix Spray! Dimafix is a specifically engineered adhesive for use with high temperature beds. Use at 80-90C for best results and then cool down below 60C to snap print of the bed. 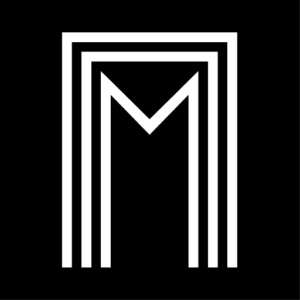 Use the other listing if you wish to buy more than 1 can.